WEST CONSHOHOCKEN, PA –Victrex Polymer Solutions has introduced a new glass fiber reinforced, high flow thermoplastic, VICTREX® PEEK 90GL30BLK EU, for direct food contact applications. The newest product from the worldwide leading solutions provider of polyaryletherketone (PAEK) polymers meets the stringent requirements of both American and European regulatory authorities including the EU Commission Regulation 10/2011 (Plastics Implementation Measure) which will be fully employed by December 31, 2015. The EU Commission Regulation 10/2011 serves as a replacement to the EU Directive 2002/72/EC for plastic materials in food contact applications. The introduction of this product will offer manufacturers a safe and durable alternative to metals and other engineering plastics. 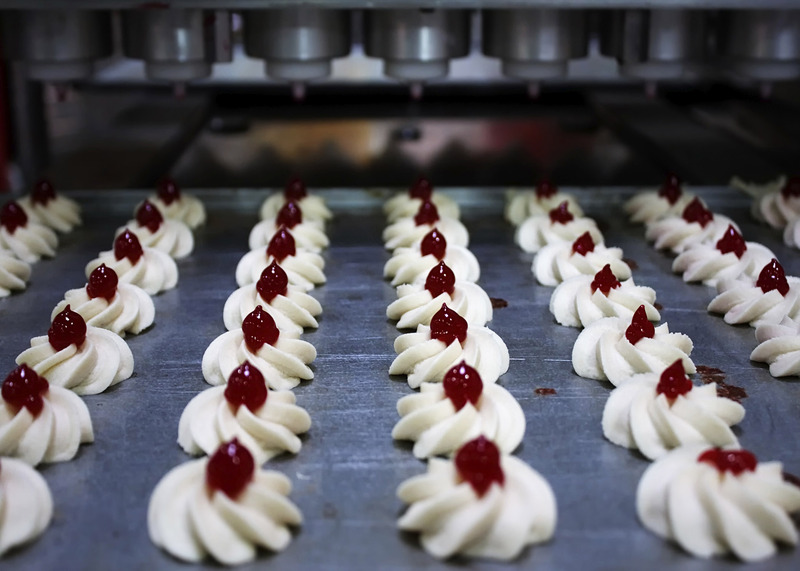 Food and beverage production machinery, as well as kitchen equipment and beverage dispensers, must avoid the contamination and taste variation of products at all costs. Given that the 90GL30BLK EU grade complies with provisions of the U.S. Food and Drug Administration, 3-A Sanitary Standards, and various regulations of the European Union, manufacturers and consumers benefit from being able to rely on components made from VICTREX PEEK as they deliver consistent long-term performance while satisfying demanding requirements. “The use of VICTREX PEEK 90GL30BLK EU can also deliver significant cost savings to the manufacturer. Compared with metals, the high performance thermoplastic affords greater design flexibility and makes it possible to create more complex components, meeting the challenging design requirements of a variety of applications,” explains Pritchard. “Components made from the high-flow polymer can be produced inexpensively by means of injection molding especially in thin-wall parts. 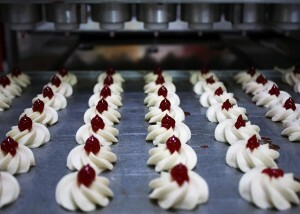 This also eliminates the costly post-production work that is required for metals.”To learn more about VICTREX PEEK 90GL30BLK EU for the food and beverage industry, please visit www.victrex.com.